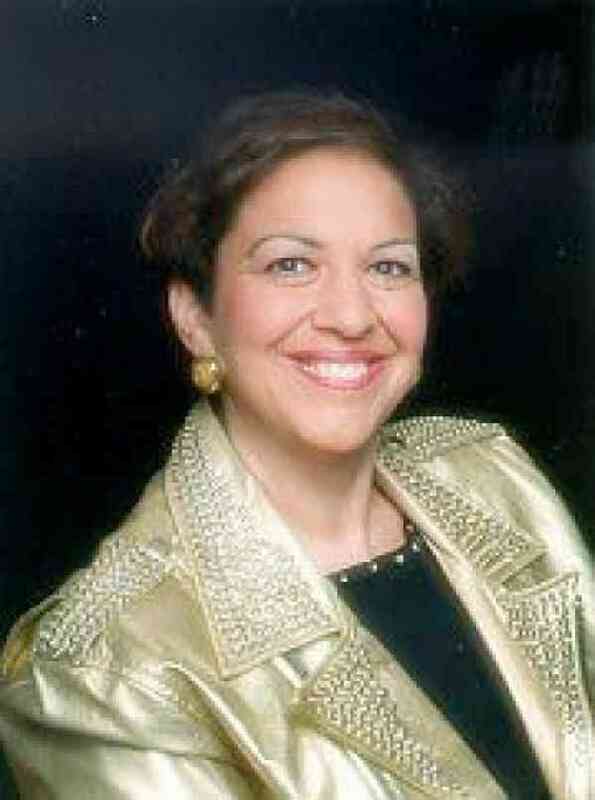 Judy Offman is an honor graduate of the University of Michigan School of Music and earned a Master’s Degree in Counseling. She was the Director/Owner of the Suzuki School of Houston and a Registered Teacher-Trainer with the SAA. She has taught elementary, middle, and high school Suzuki/Orchestra programs for the Houston and Ft. Bend ISD. Judy was also Director of the Suzuki Preparatory Program at The University of Houston. Presently she is retired from Sheldon ISD where she began a Suzuki Violin/Viola Program for Pre-Kindergarten- 5th grade students and their parents. She now resides in The Villages, Florida with her husband KEN and her two SHELTIE dogs McGuire and McKenzie where she is performing on the viola with The Villages Pops Orchestra and The Village Camerata Orchestra. She has formed The Viola Chour I The Villages and also rehearsed with a string quartet. Judy has studied in Matsumoto, Japan in 1979 and in 1984 she assisted on a tour, introducing the Suzuki method to China. She taught at the International Suzuki Conference in Edmonton, Canada, the 9th Suzuki Teacher Conference in Cincinnati, Ohio, the National Teachers’ Conference in Chicago, Illinois, the Pan-Pacific Conference in Melbourne, Australia and at workshops and institutes in Texas, Louisiana, Arkansas, Oklahoma, New Hampshire, New York, Colorado, North Carolina, Michigan, Florida, Illinois, Pennsylvania, Kansas, Missouri, Vermont and Hawaii. Judy participated in the 13th Suzuki Method World Conference in Japan in March of 1999, the 14th Suzuki Method World Conference in Italy in April 2006 and taught group classes at the 2013 Suzuki World Conference in Matsumoto, Japan.